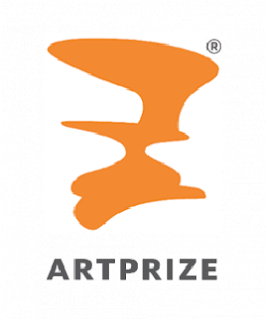 LMCU will be the presenting partner of the ArtPrize volunteer program. ArtPrize is an international art competition that brings over 500,000 visitors from all over the world to Grand Rapids. It will take place September 23 – October 11, 2015. LMCU is excited to help support the volunteer program and its needs to help make the event run efficiently. Look for one of the many LMCU volunteers if you visit ArtPrize.org or visit LMCU.org to learn more about volunteering yourself!